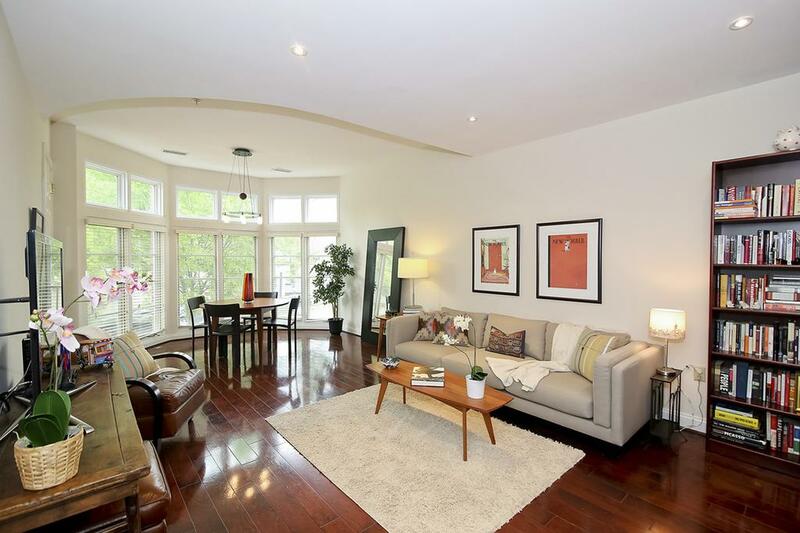 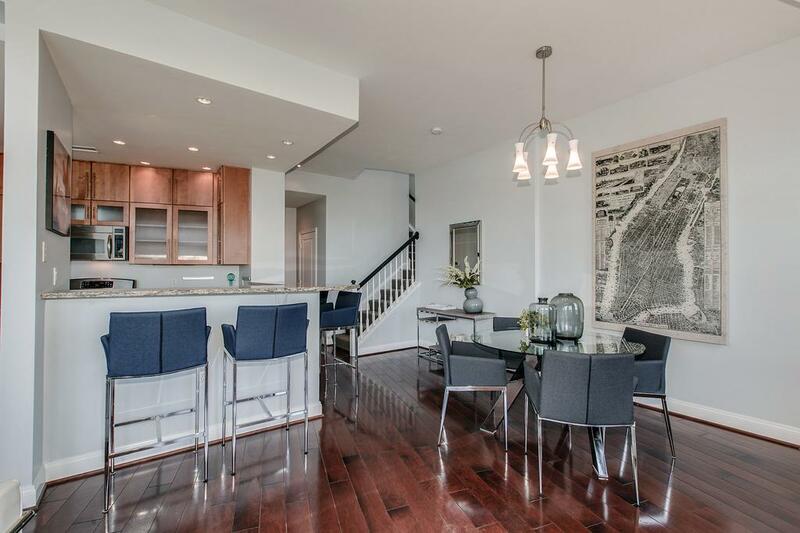 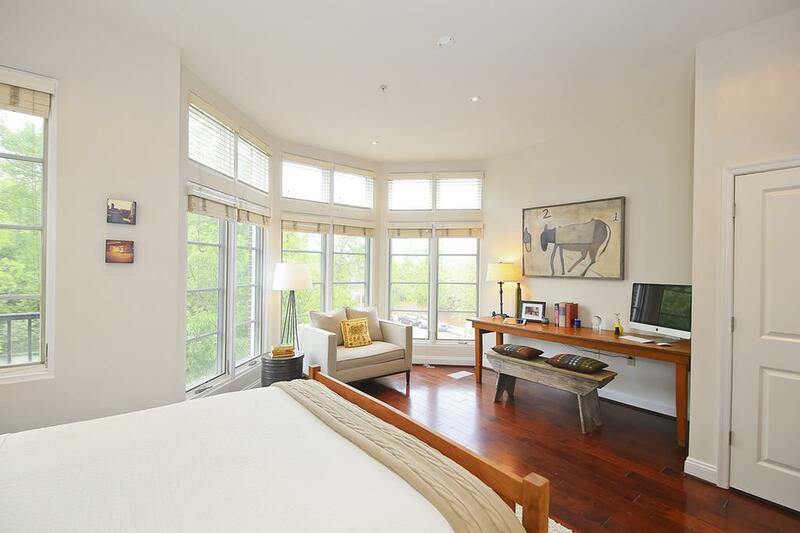 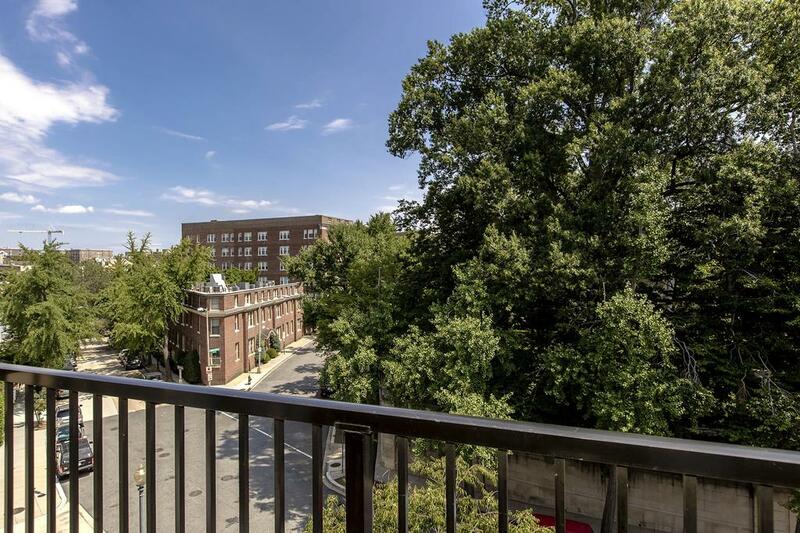 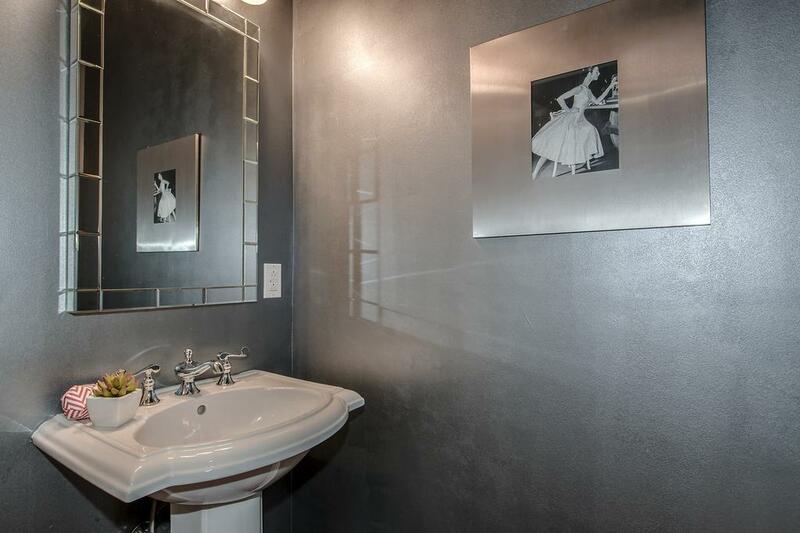 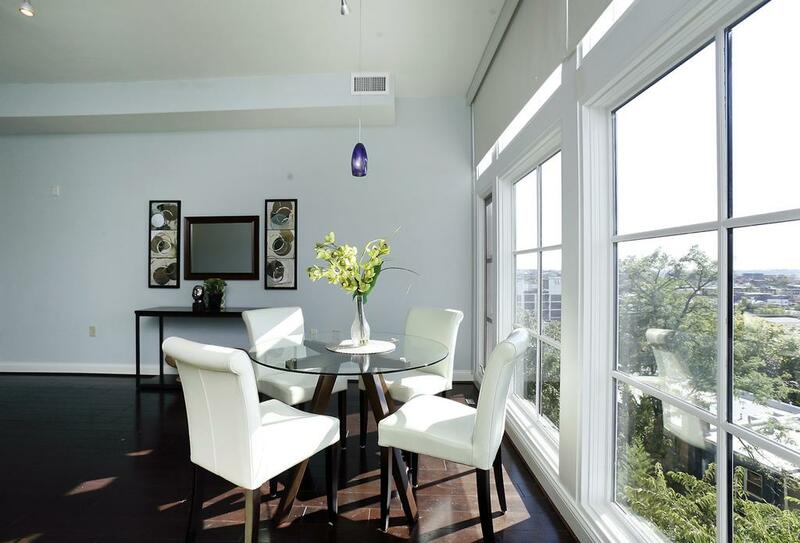 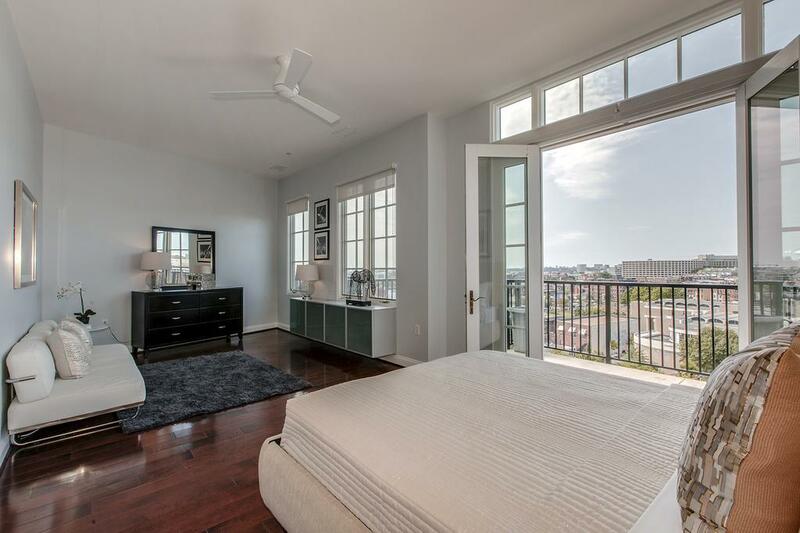 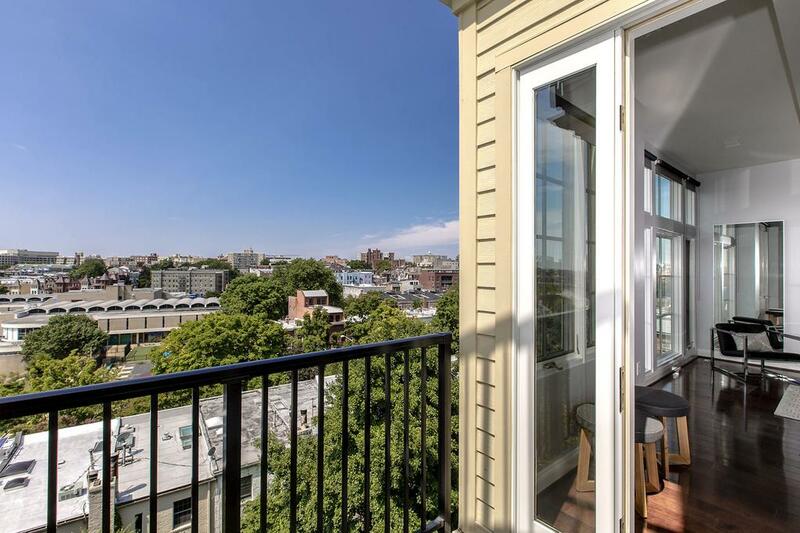 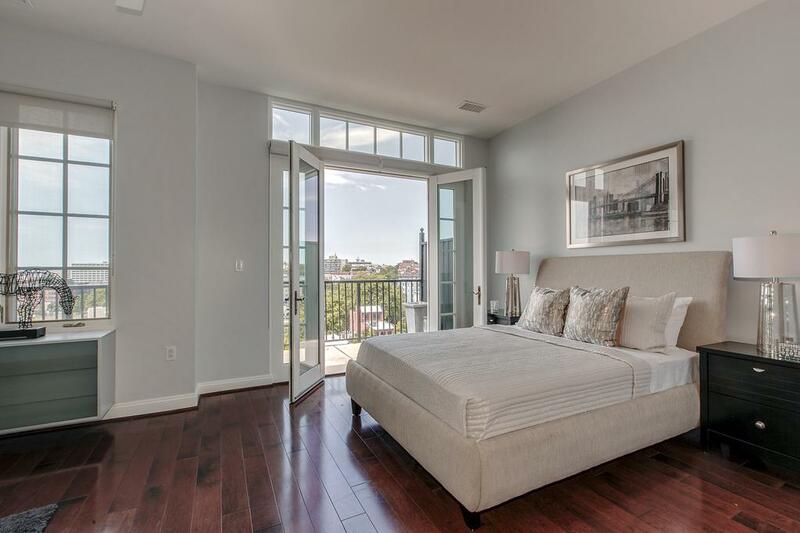 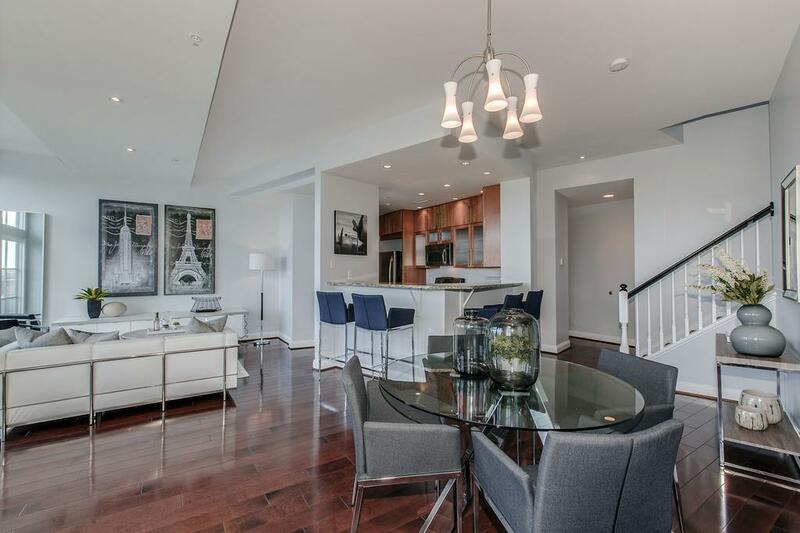 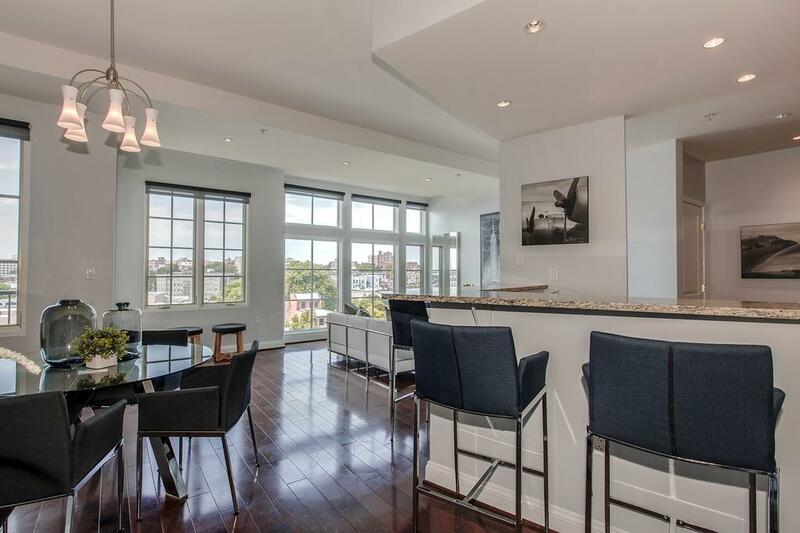 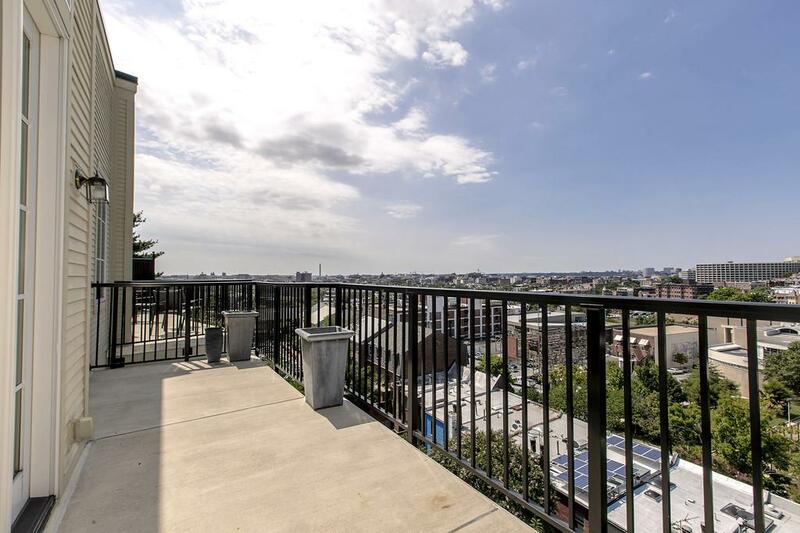 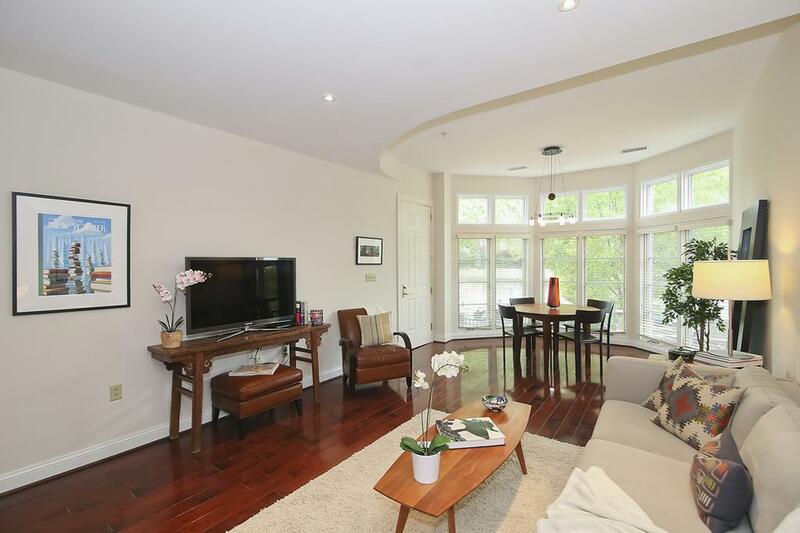 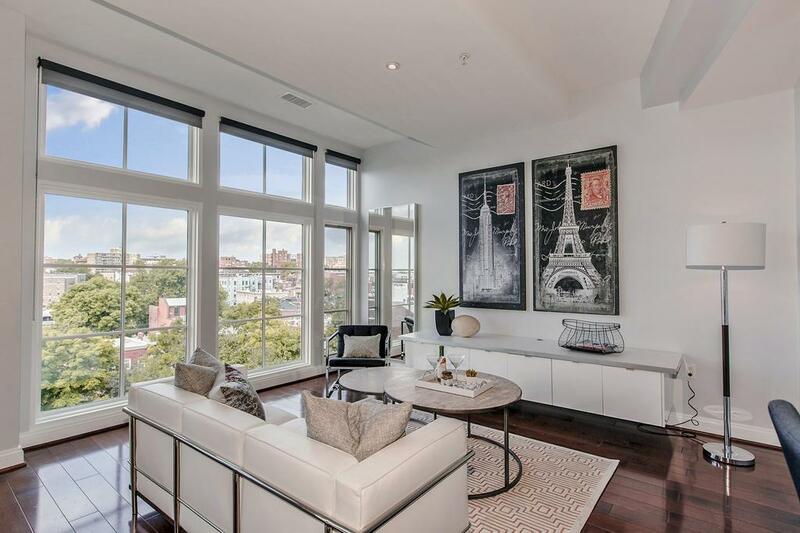 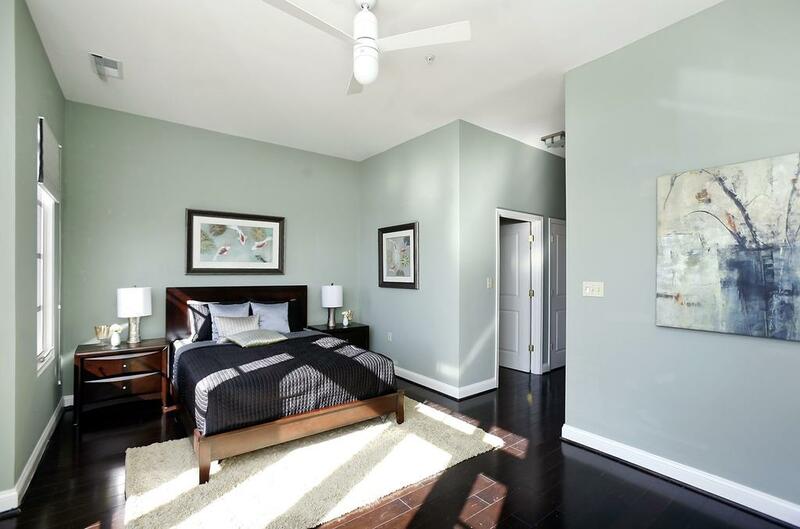 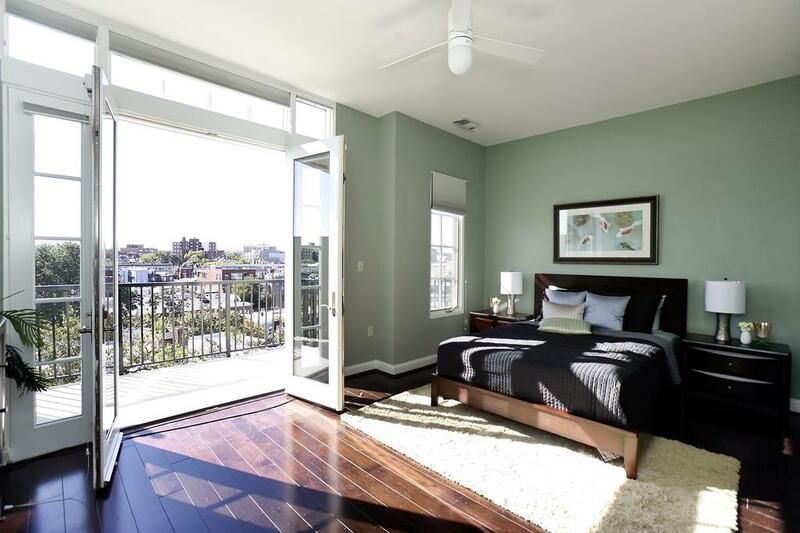 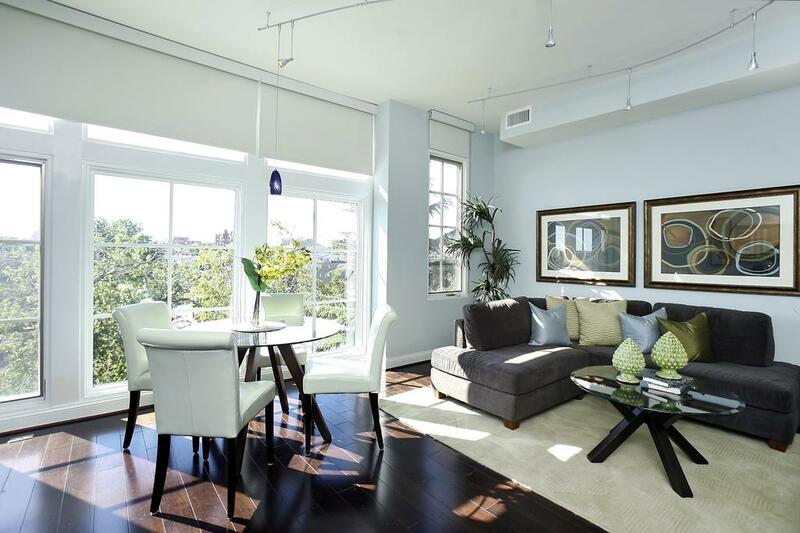 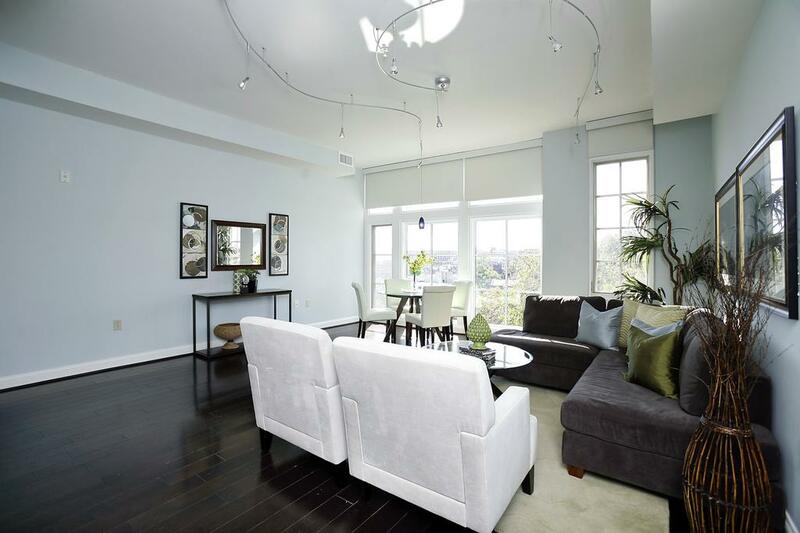 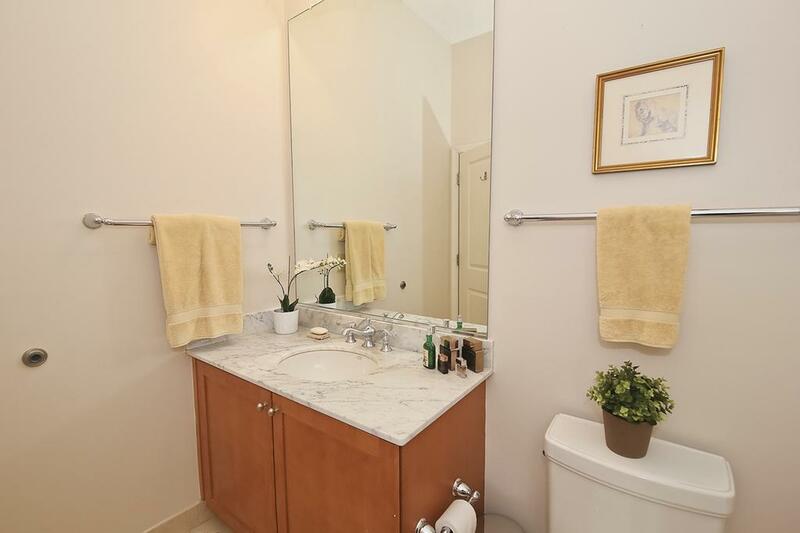 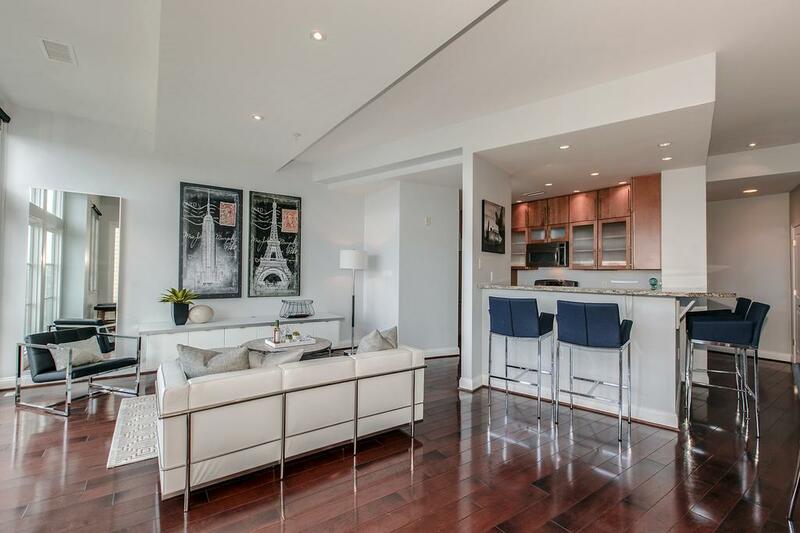 "Share a lovely street with important DC landmark mansions as your neighors while enjoying commanding views of the city from modern floor plans often on 2 levels." 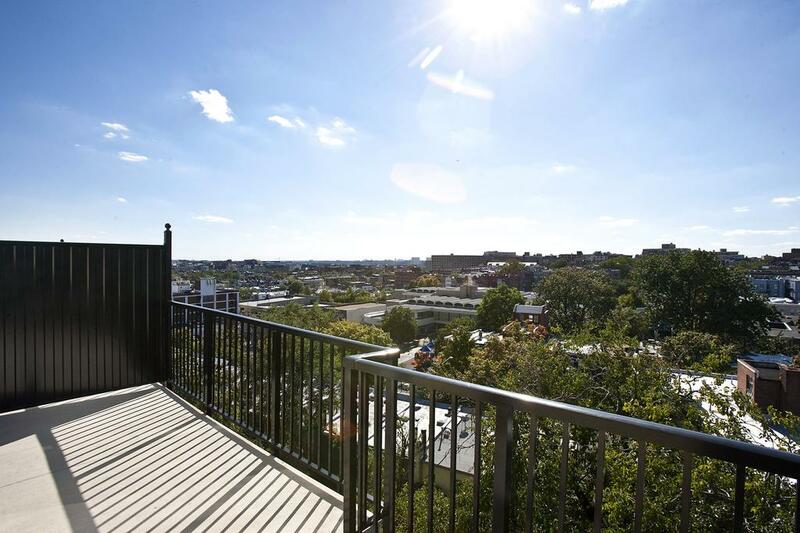 Meridian Crescent is a unique 29 unit boutique building situated on a bluff in Adams Morgan offering sweeping city views from every unit. 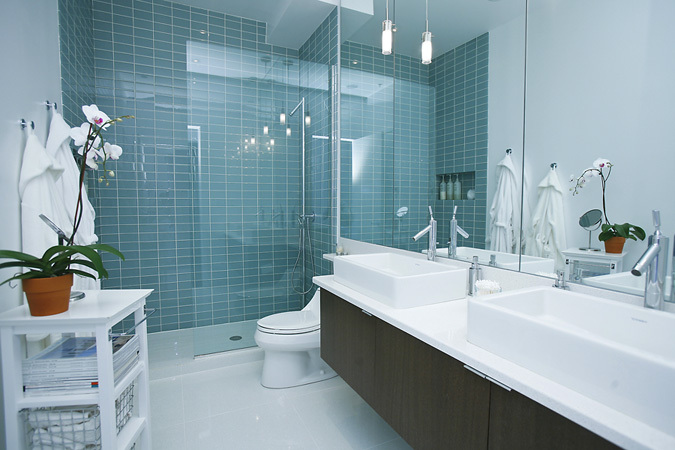 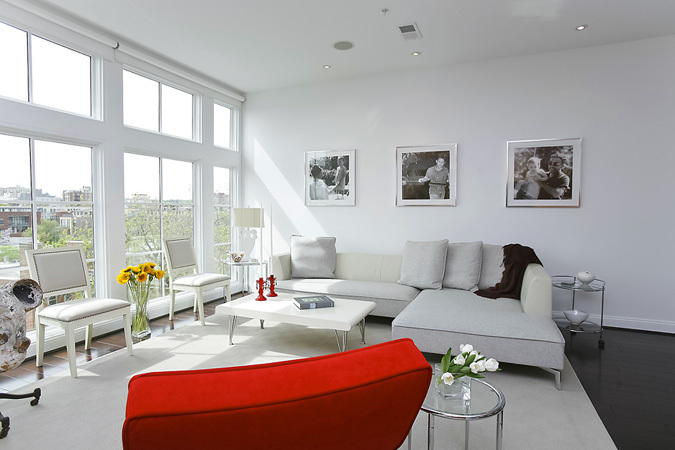 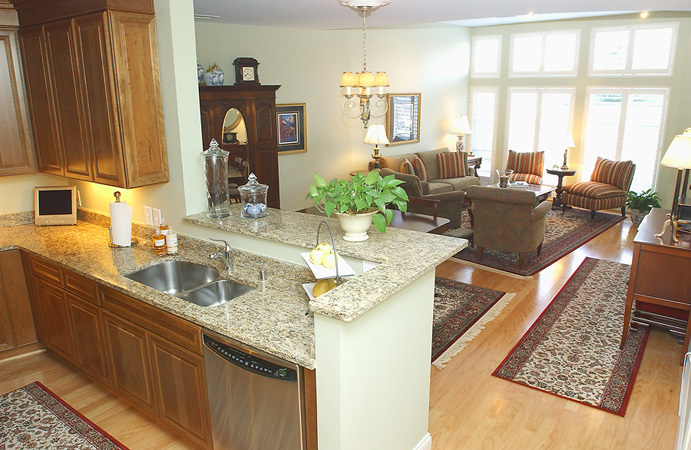 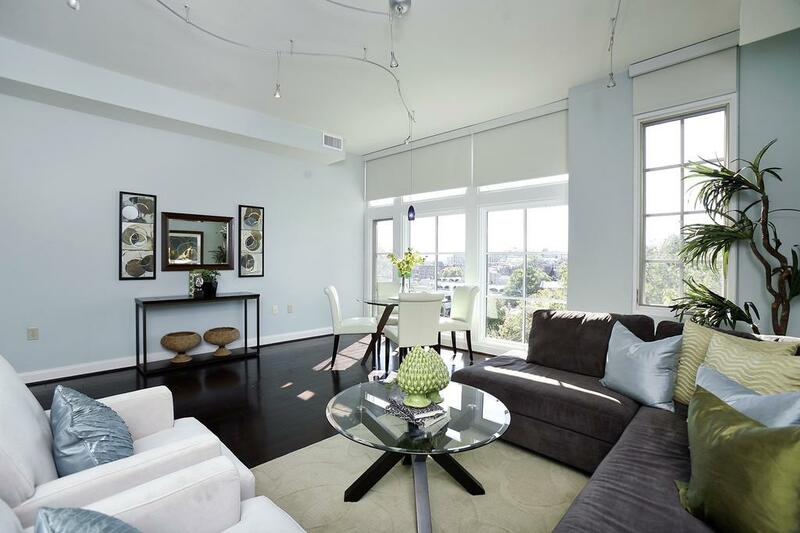 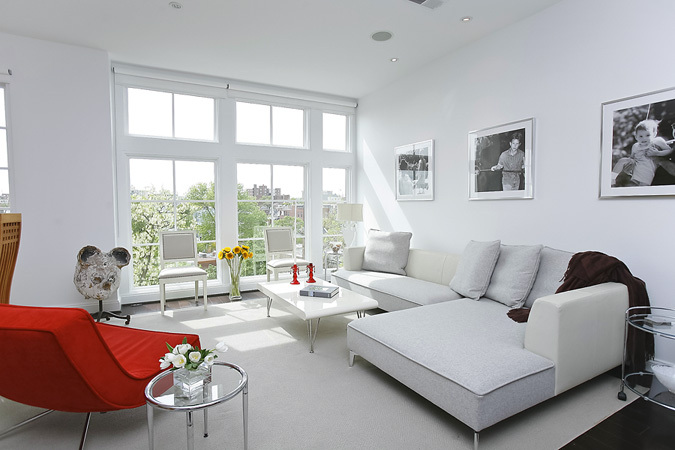 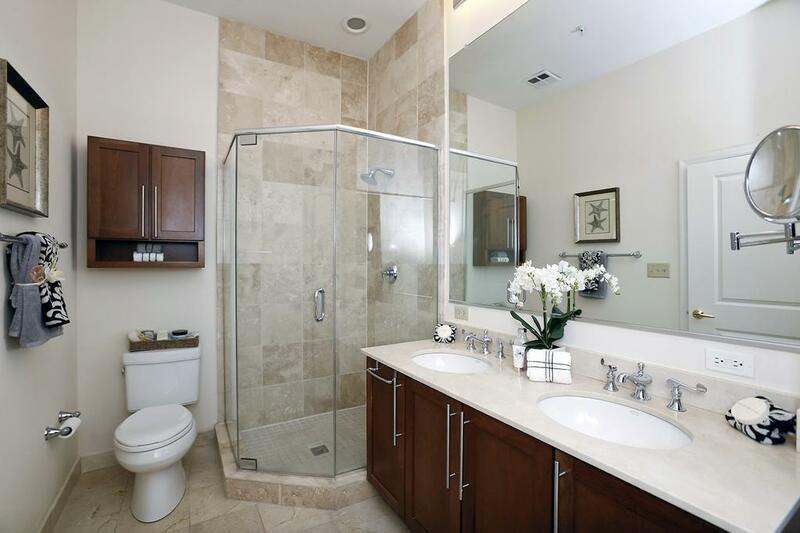 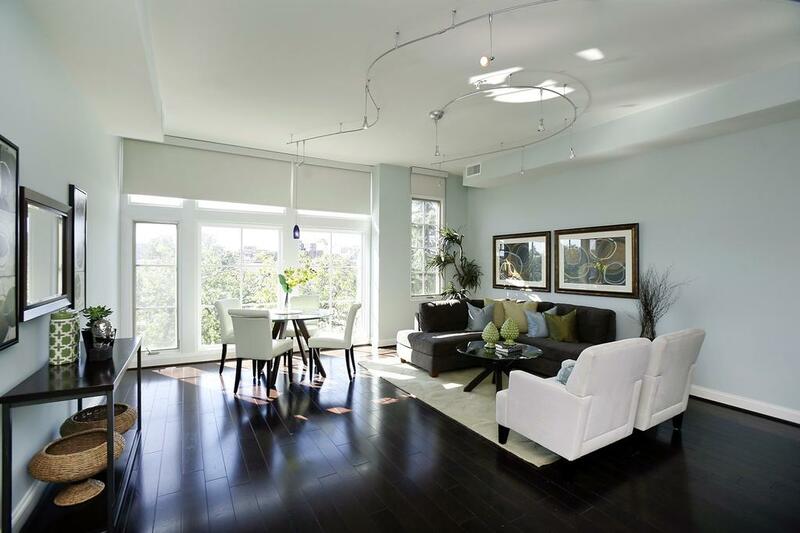 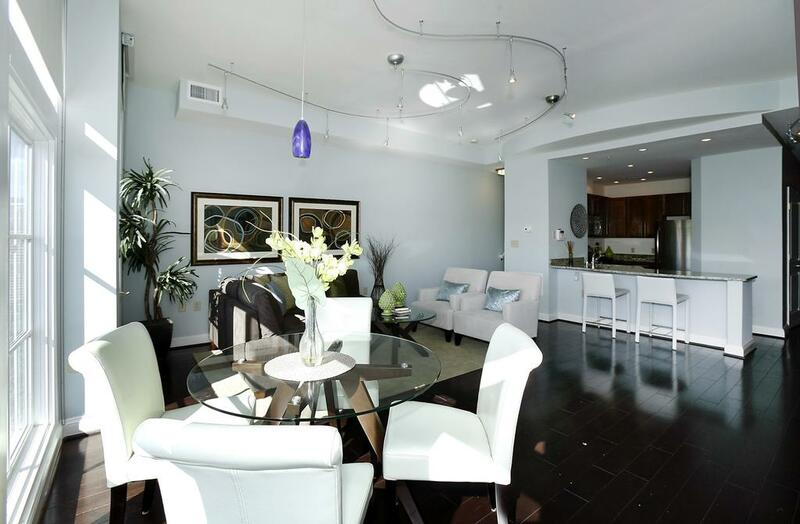 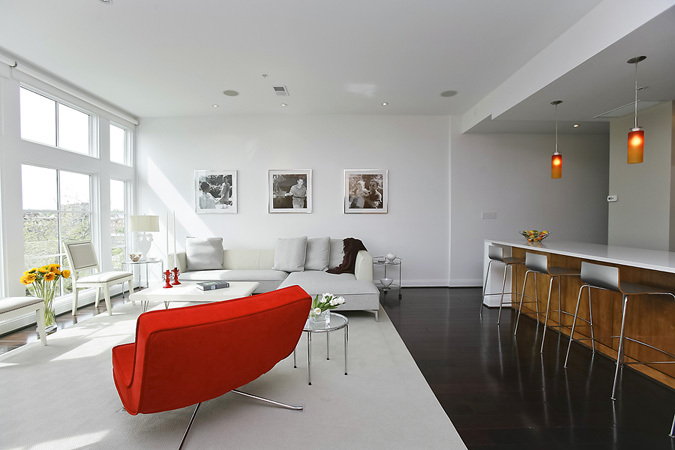 The floor plans range from one level 1 bedroom units to two level 2 bedroom penthouses with dens. 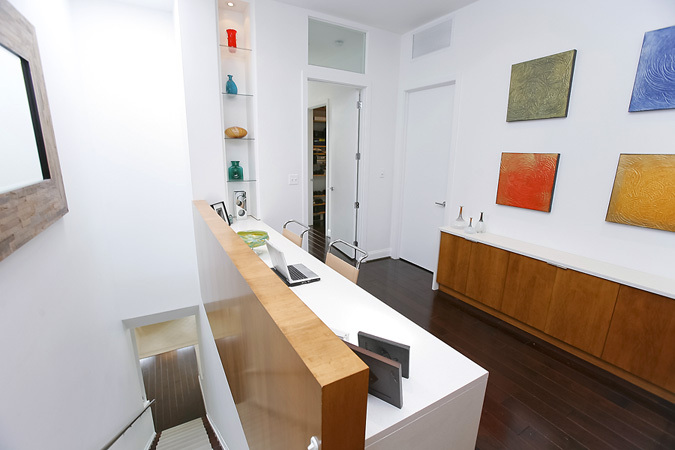 The feel of the building is modern with a traditional undertone. 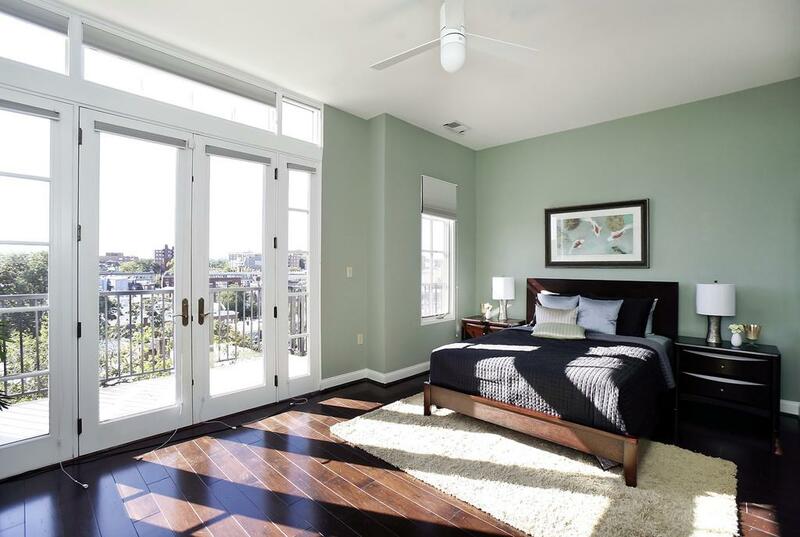 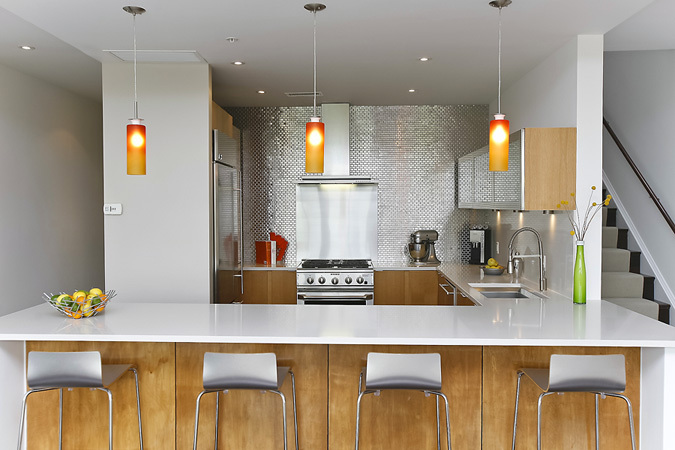 Materials are high quality including Brazilian cherry hardwood floors, kitchens with GE Profile appliances, granite counters and maple cabinetry, limestone baths and airy 10' ceilings with walls of windows. 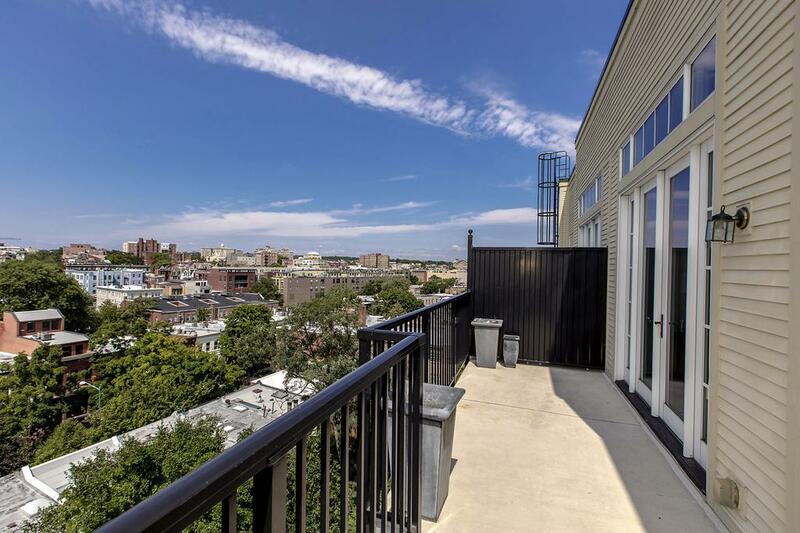 Abundant closet space is a trademark at Meridian Crescent and the building also offers residents secure garage parking and a terrific walkable location to Adams Morgan, Dupont Circle and the U Street Corridor. 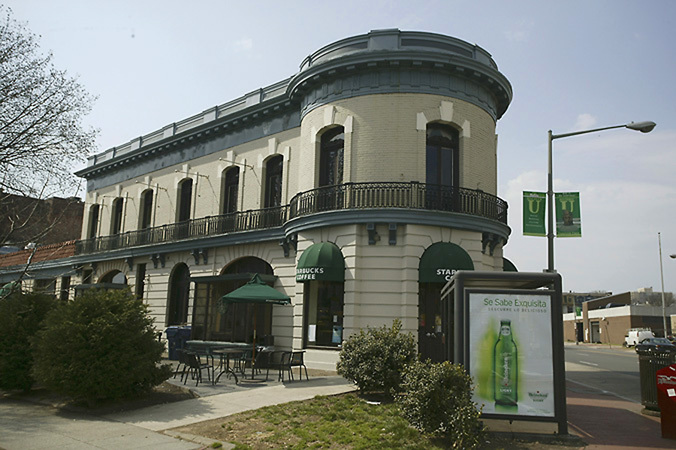 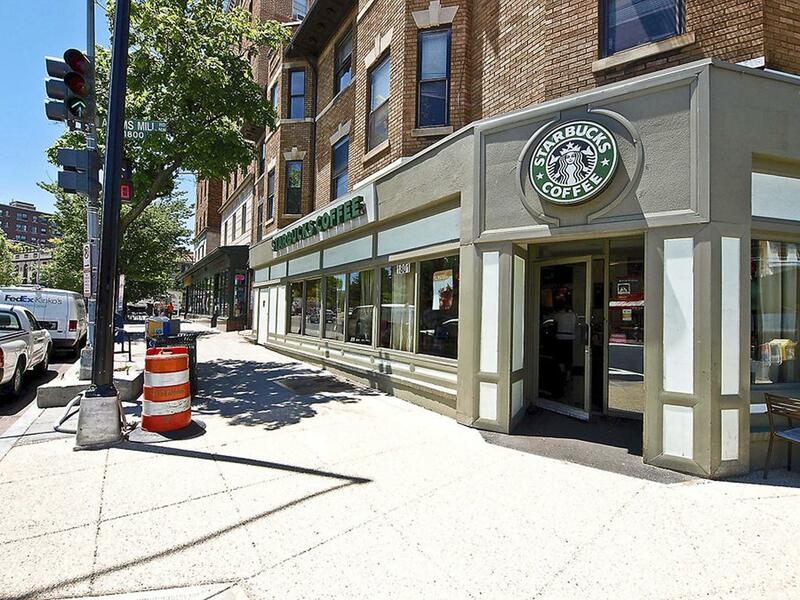 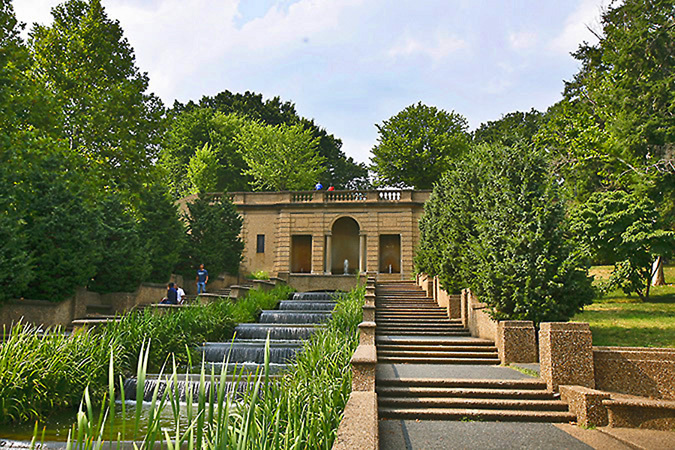 Meridian Hill Park and Harris Teeter are both 2 blocks away as are Starbucks, Vida Fitness and Mint Fitness and Spa. 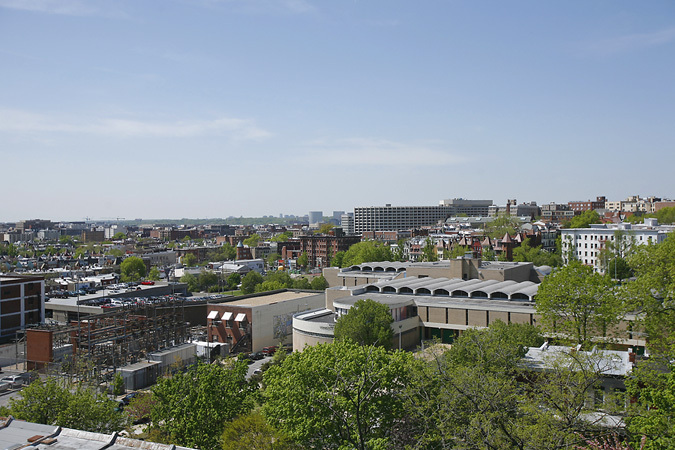 Adams Morgan is home to 19th and early 20th century row houses and apartment buildings infused with modern new construction. 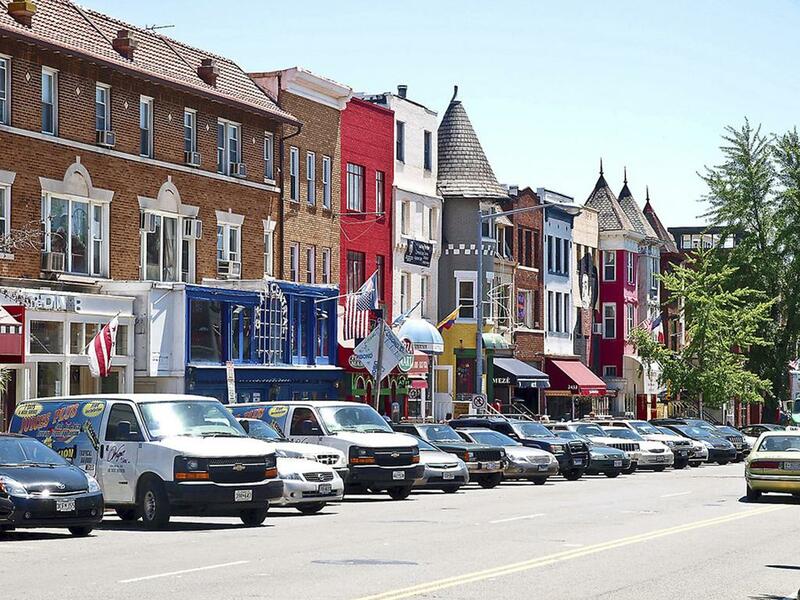 The neighborhood is incredibly diverse and known for its array of international shops and restaurants and bustling nightlife along 18th Street and Columbia Road. 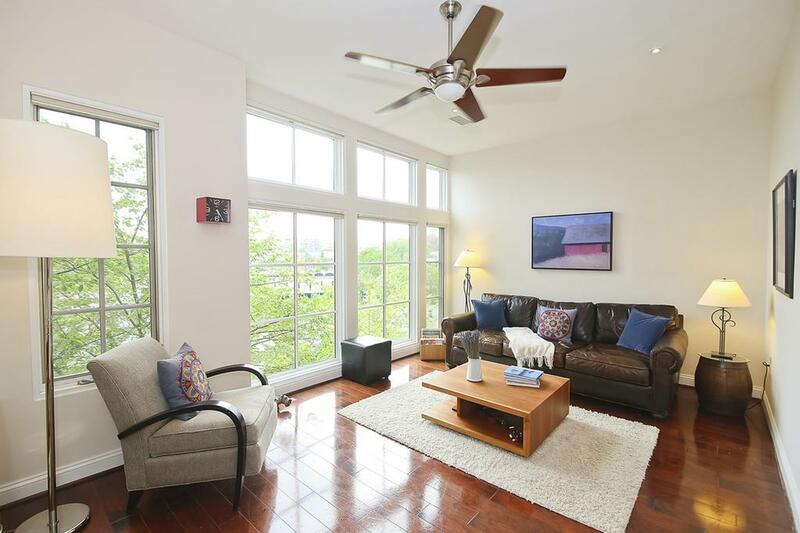 Meridian Crescent is located on quiet 17th Street, away from bustling 18th Street yet close enough to enjoy all the area has to offer. 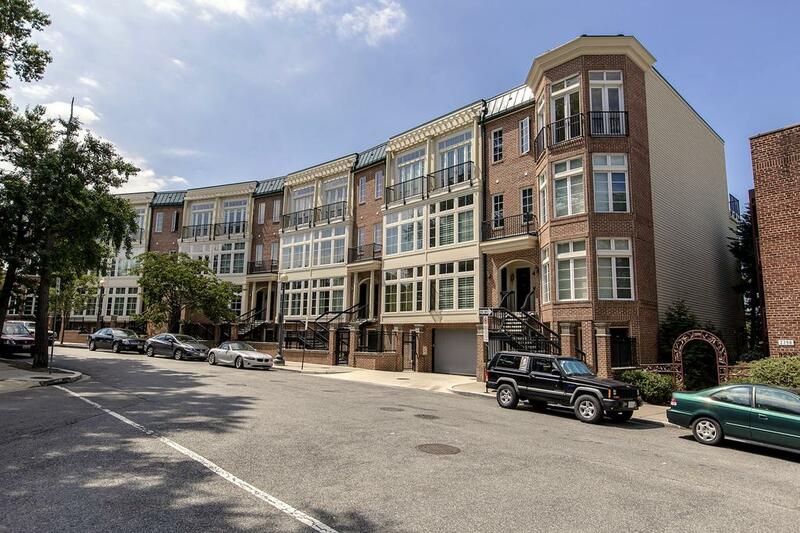 Harris Teeter is one block away as well.